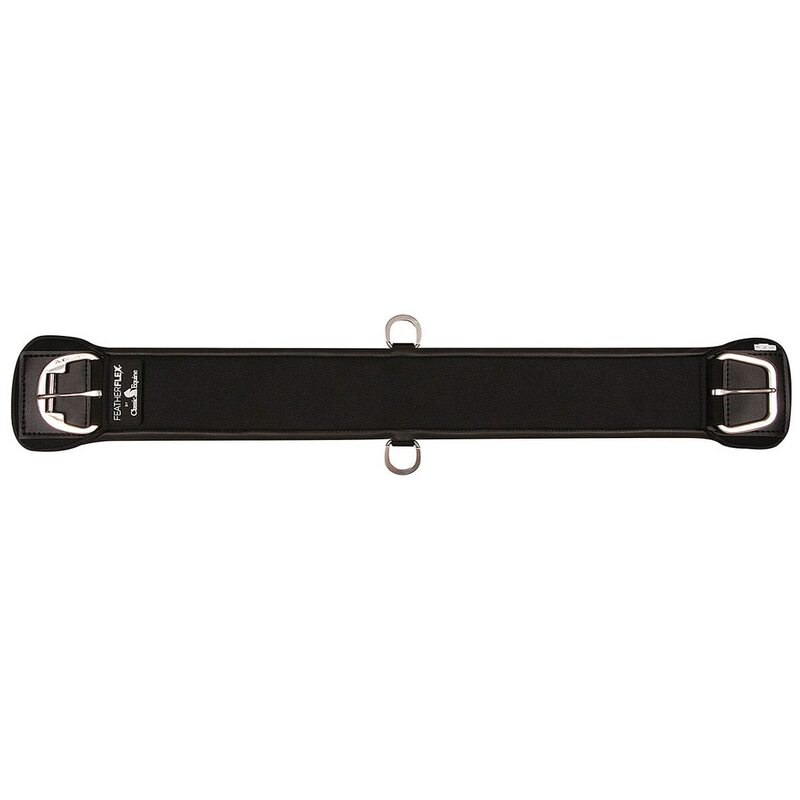 Classic Equine FeatherFlex Straight Cinch is rated 5.0 out of 5 by 1. 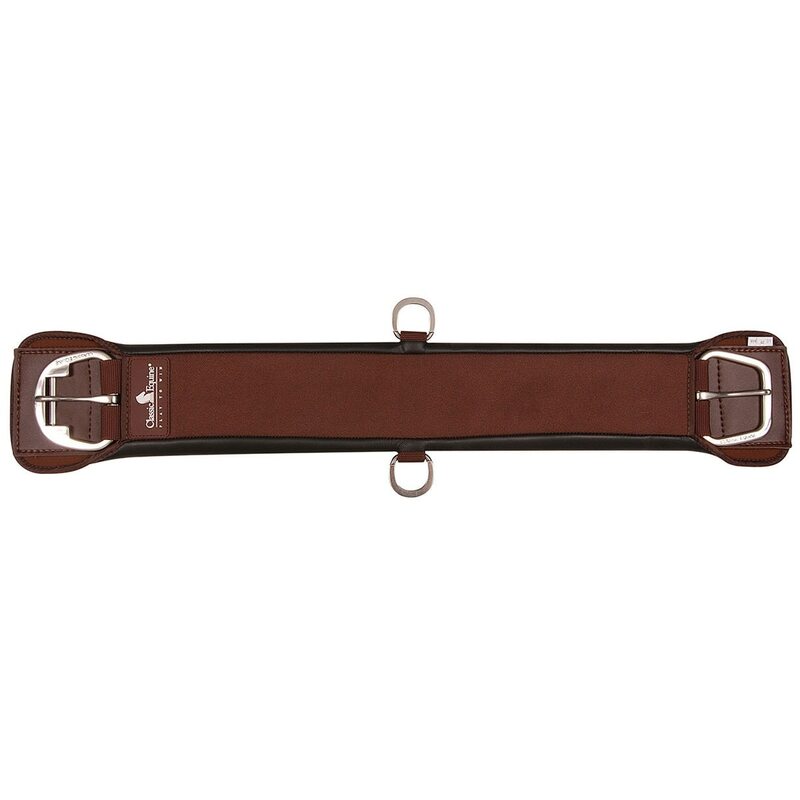 Rated 5 out of 5 by Dlbr from Soft cinch I bought this for a cinchy horse. He has been more comfortable in it because is quite soft and doesn't bind his skin.